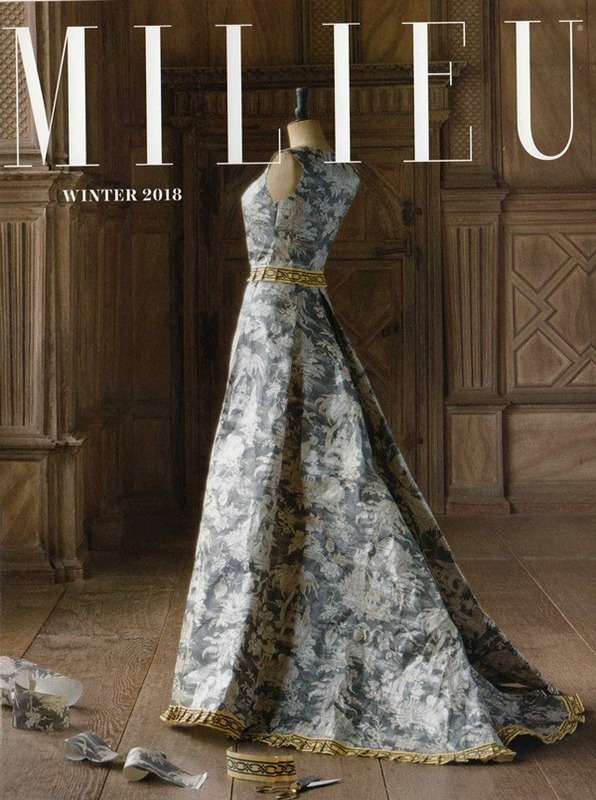 MILIEU Winter 2018 on newsstands now! 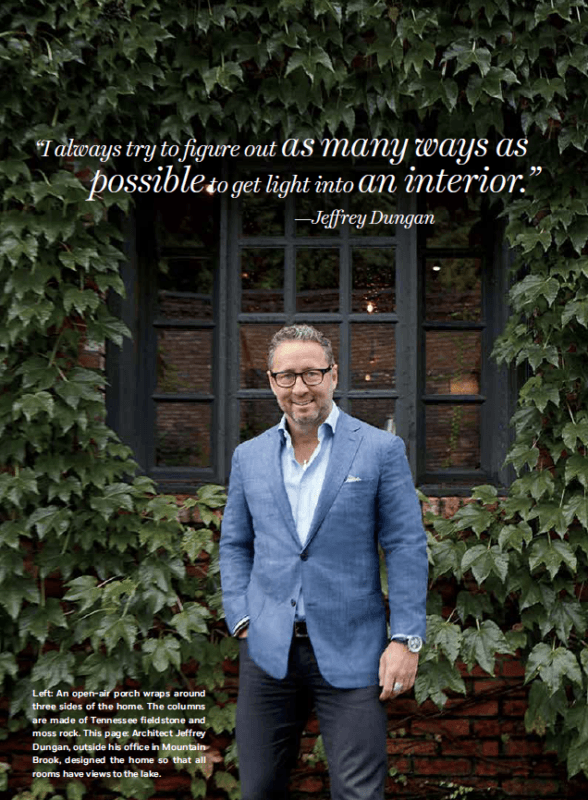 ARCHITECT JEFFREY DUNGAN remembers the design challenge. He was asked by a couple to create their vacation home on scenic Lake Martin in Alabama and when he took his first look at the lot, steeply cascading down to the water’s edge, he now recalls saying to himself, “‘How am I going to put a house on the side of this cliff?’ It was intimidating.” But the Alabama native, who grew up around lakes, came up with a local vernacular solution to make the home’s exterior and interior blend with the waterfront site: He tapped into Lake Martin’s culture of fishing. “This design takes its inspiration from those old, rustic cabins you used to see at fish camps on lakes all across the South,” says Dungan, who is based in Mountain….